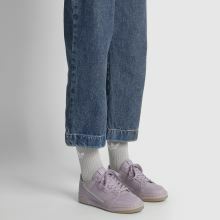 Please select a size. 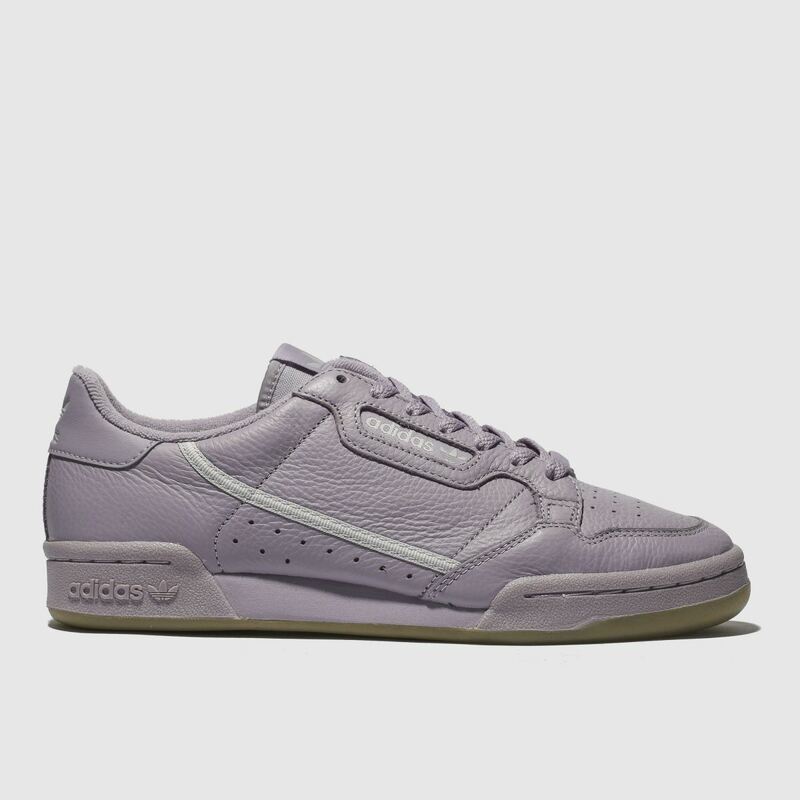 EU 36 ⅔ - In StockEU 38 - In StockEU 39 ⅓ - In Stock Please select a size. 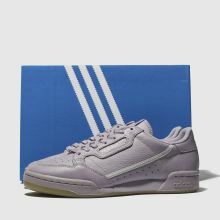 Bringing a bit of new season colour into your current looks, adidas deliver their nostalgic Continental 80 profile in a lilac hue. 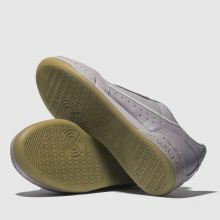 The monochrome sneaker boasts classic layering, perforated details and a grey racing stripe adorning the sidewall to finish.